Insurance agents throughout the years have let us know that Insurance Underwriters are generally looking for the roof to be in good condition, without deficiencies, and have 3 years or more of estimated life. Underwriting guidelines can change over time. If you have a question on what is currently acceptable to your insurance company, please contact your insurance agent or a insurance carrier representative. A Roof Inspection is far less in scope than a standard Pre-Purchase Home Inspection and does not take the place of a Pre-Purchase Home Inspection when a customer is considering the purchase of a home. If you already have a Pre-Purchase Home Inspection and your insurance agent asks you for a Roof Inspection, in most cases, it would not be wise to use the Pre-Purchase Home Inspection in place of a Roof Inspection. An Inspector performing a Pre-Purchase Home Inspection is being critical in many points that are not part of a Roof Inspection. 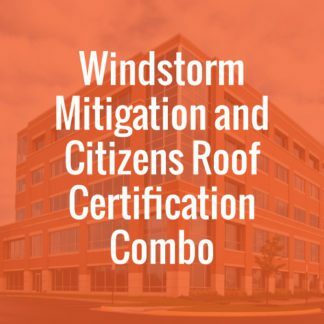 The Insurance Underwriter may see other points that are normally out of the scope of the Roof Inspection and decide to not write the policy. 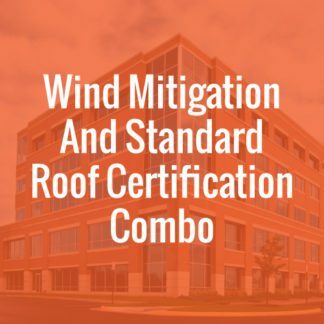 Most Roof Inspections take about 25 minutes to perform. 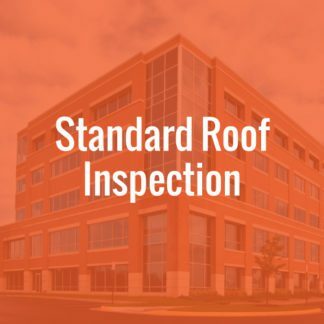 Our Standard and Citizens Roof Inspections are produced in digital format with color pictures. Other Roof Inspections (such as State Farm) require a special form that we would fill in by hand and scan. If you provide us your Insurance Agent’s email address, we would be happy to send them copies of the report electronically. Please make sure to select the appropriate Roof Inspection for your Insurance carrier from our list of choices. The majority of the insurance companies in Florida accept our standard Roof Inspection format. Citizens and State Farm require their own report formats and information (that may vary from other insurers). It is imperative that you verify what you need so we perform the appropriate inspection for you. 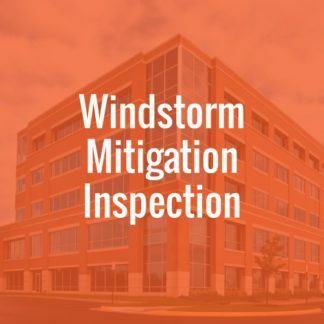 Failing to do so may result in another visit to your home by our Inspector to gather more information (if necessary), a re-inspection/change fee, and a delay in completing the report. If you do not see information on a carrier specific Roof Inspection format on our website, and your agent has informed you that the carrier will only accept that specific format, please give us a call so we can review was is needed and schedule the correct Roof Inspection for you. We want things right the first time! 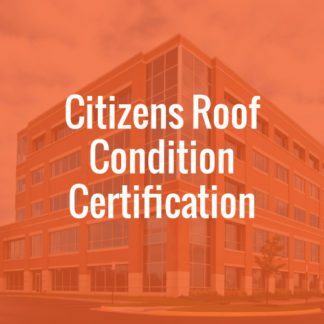 *Our preferred method of review is from the roof deck, but we may need to review the roof from a ladder or the ground if it is not safe to review from the deck or it is too high to reach with our ladders.